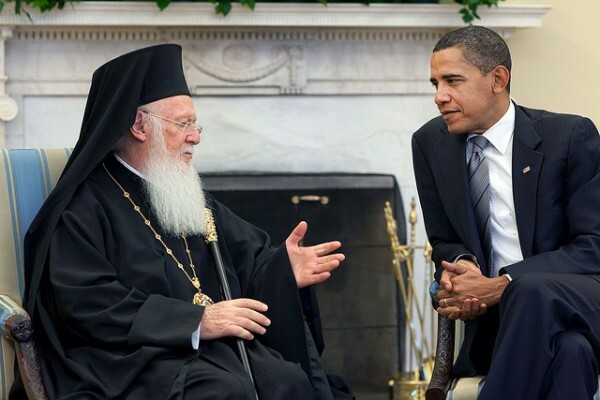 In an annual report released by the Department of State this week, the Obama administration has yet again pressed Turkey to live up to its commitment as a democracy to ensure religious freedom, citing the need to reopen an Eastern Orthodox seminary that’s been closed for decades. Turkey is a “tier 2” country according to the U.S. Commission on International Religious Freedom (USCIRF), meaning it’s not a “country of particular concern” (i.e., a country, according to the Department of State, “engaged in or tolerated particularly severe violations of religious freedom” that are “systematic, ongoing and egregious”) but there are certain worrisome tendencies. According to USCIRF, these include: listing one’s religion on ID cards, the troubled religious freedom climate in Turkish-occupied Cyprus, a failure to officially recognize certain minority groups such as the Alevis, rising anti-Semitism, and an overall deterioration of both online and off-line privacies and freedoms throughout the past year. In other words, Turkey is no Burma, but it’s not behaving well either. The Department of State and USCIRF’s reports, as well as recent statements from members of the Obama administration highlighted a particular issue that’s been troubling the Eastern Orthodox community for decades, namely the reopening of Halki Seminary. Located off the coast of Istanbul on the island of Halki (Greek) or Heybeliada (Turkish), the seminary was once a training center for a number of key Orthodox figures, including Ecumenical Patriarch Bartholomew I, the “head” of the Orthodox Church. The Obama administration has taken up the issue of Halki in an effort to keep Turkey reneging on its responsibilities as a democratic state. Reopening the seminary demonstrates a real commitment to minority rights and religious freedom, two cornerstones of any healthy democracy. Furthermore, as USCIRF’s report and statements from the president and vice president demonstrate, reopening Halki is viewed as a step to securing minority groups’ trust, which can only lead to a stronger, healthier state. It’d send a clear message that the Turkish government is committed to working with, not against, minority groups. Biden’s statement echoes one made by President Obama five years ago on Turkey’s need to commit to a forward-thinking democracy. “Freedom of religion and expression lead to a strong and vibrant civil society that only strengthens the state, which is why steps like reopening the Halki Seminary will send such an important signal inside Turkey and beyond,” emphasized the president. For Turkey, now would be a good time to send that important signal. From cracking down on social media sites to corruption scandals, the past year has raised serious question about the health of Turkish democracy. Erdogan should take any opportunity he can get to reassure Turkish citizens, the EU, and the U.S. that he’s committed to real reform, not just hollow gestures. Perhaps living up to one decades-old promise would be an easy way to start. Hannah is assistant editor at the Foreign Policy Association, a nonresident fellow at Young Professionals in Foreign Policy and the managing editor of ForeignPolicyBlogs.com. 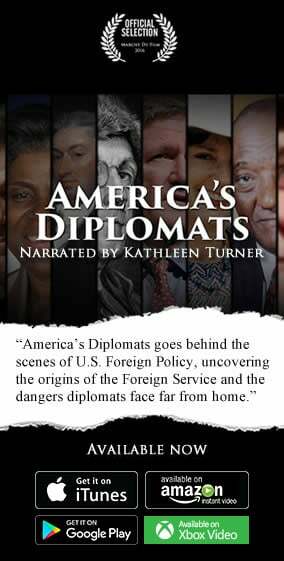 Her work has appeared in a number of national and international publications, including Al Jazeera America, U.S. News and World Report, First Things, The Moscow Times, The Diplomat, Truthout, Business Insider and Foreign Policy in Focus.